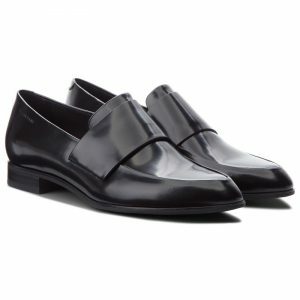 Vagabond Frances – black loafer in polido leather. 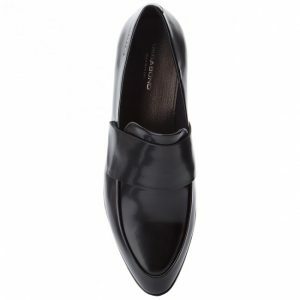 These loafers are great for winter. The polido leather goes well with thicker tights. They go with everything and they are so comfortable to wear. A perfect basic loafer. 100 eur here and here. Colour: Black. Heel height: 22 mm. Udgivet i 02. Footwear, 07. My wardrobe, 11. 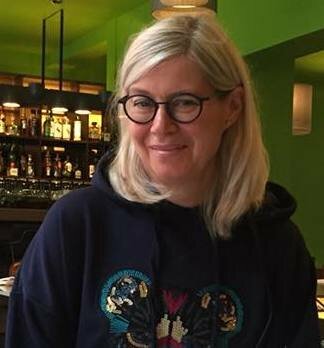 Dresscodes og tagget Vagabond.